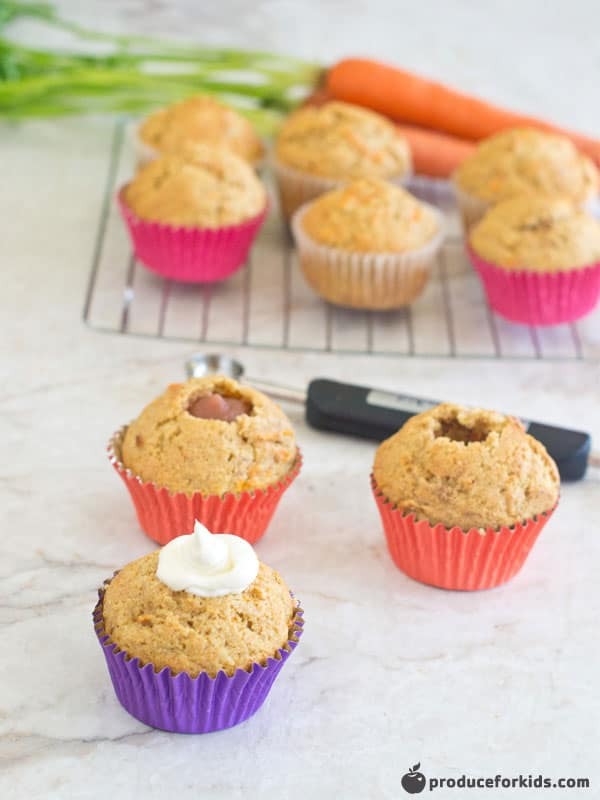 These mini carrot muffins with orange and raisin are great for a grab-and-go breakfast or snack option. 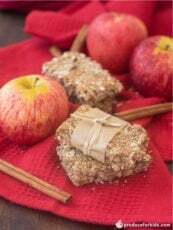 Have an extra batch in the freezer for the busy back to school time. Zest orange. Cut in half and juice to yield 1/4 cup juice. Mix eggs, applesauce, vanilla and 1/4 cup juice in large bowl with electric mixer on medium speed 2 minutes, or until smooth. Whisk flour, sugar, baking powder, salt, cinnamon, nutmeg and orange zest in separate bowl. Slowly incorporate dry ingredients into wet ingredients until well blended. Fold in carrots and raisins. 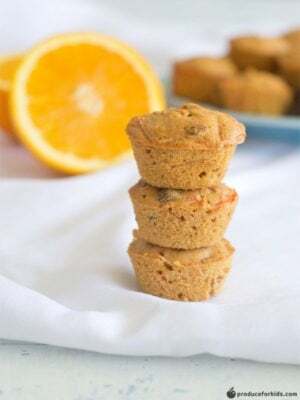 Spoon batter into greased mini-muffin tin and bake 35-40 minutes, or a toothpick is inserted and comes out clean. 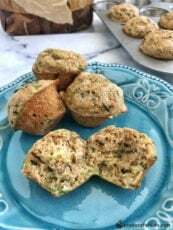 Remove from muffin tins and let cool.